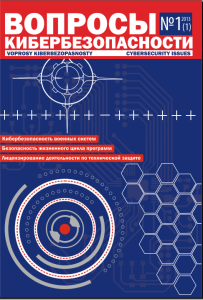 “Voprosy kiberbezopasnosti” is a scientific, periodic, information-methodical magazine with basic competencies in the fields of information security. Abbreviated key title: Vopr. kiberbezop. Magazine on scientific, applied and educational issues of information security, cybersecurity and technology. One of the main tasks of the magazine is to support young scientists, teachers, undergraduates, post-graduate students, doctoral candidates from different academic degrees. 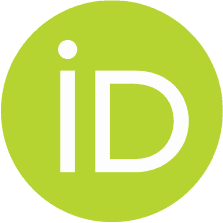 Media Registration number: PI № FS 77 – 55950.
International Standard Serial Number – ISSN 2311-3456.
International identifiers DOI are assigned to papers. The magazine has Russian Science Citation Index on the Web of Science (WoS) and on the Russian platform – eLIBRARY.RU (РИНЦ). 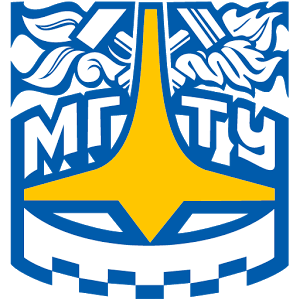 The magazine is published in print since 2013.